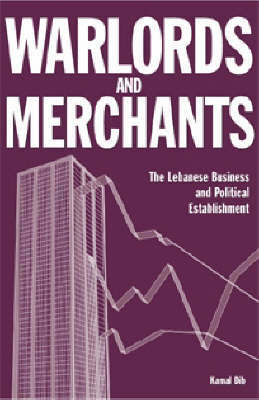 Warlords and Merchants examines the history of the Lebanese warlord/business establishment and illuminates local attitudes, which have often seemed baffling to the outside world. The book provides a close-up study of Lebanese leaders and the business class. It provides a seminal illustration of and insight into the resistance of local cultures and small countries such as Lebanon to the juggernaut of globalisation. Based on firsthand observations and knowledge of Lebanese history, economy, language and culture, the author deals here with most of the issues that vex Lebanon today - sectarianism, traditional leadership, outdated business practices, an archaic economic structure and a deep sense of historical grievances. Warlords and Merchants is a must-read for policymakers, business and political leaders, as well as students and academics with research interests in Lebanon, the Middle East and international affairs.